Mark Mathews a London based singer-songwriter has a voice and talent that can take you on a journey when listening to his songs. Mark has a talent not only to write great hooks but also his voice can complement any melody and bring a song to life. His latest release Misspent future includes the emotional thought provoking song "The Girl". The honest but raw emotional lyrics tell of a love story that everyone has been through and felt in there time. 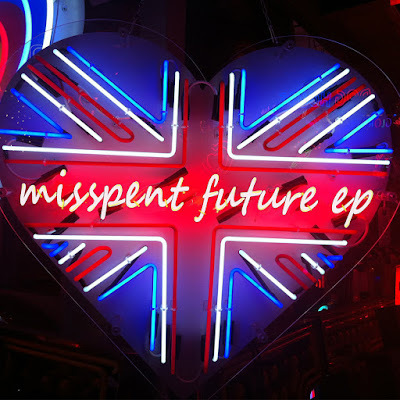 Misspent Future is filled with guitar driven gems that are relatable, "The Girl", "Someone" draw you in when listening, taking you on an easy listening emotional journey. stuck in your head song. Marks has a busy schedule with upcoming shows and is currently recording his next album, due for release in 2016. Marks material speaks for itself and with new material coming, the future is bright!